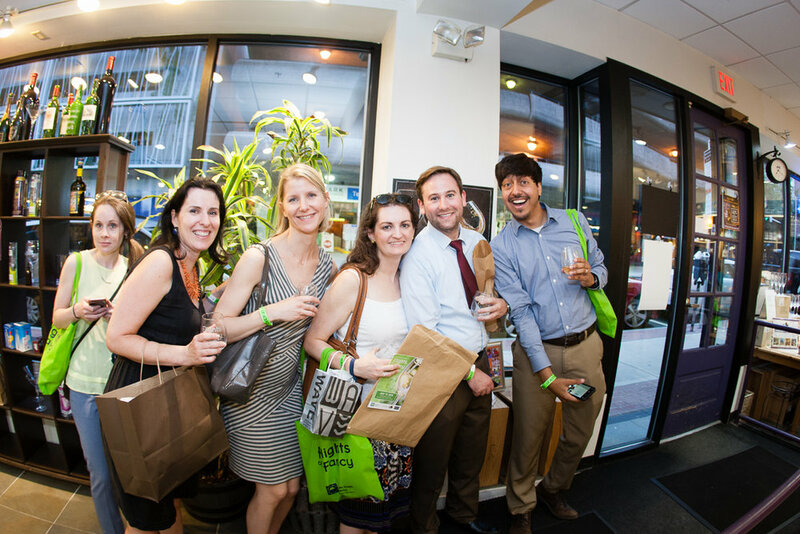 TOWN GREEN DISTRICT presents New Haven's premier shopping, curated wine and food crawl - Flights of Fancy! 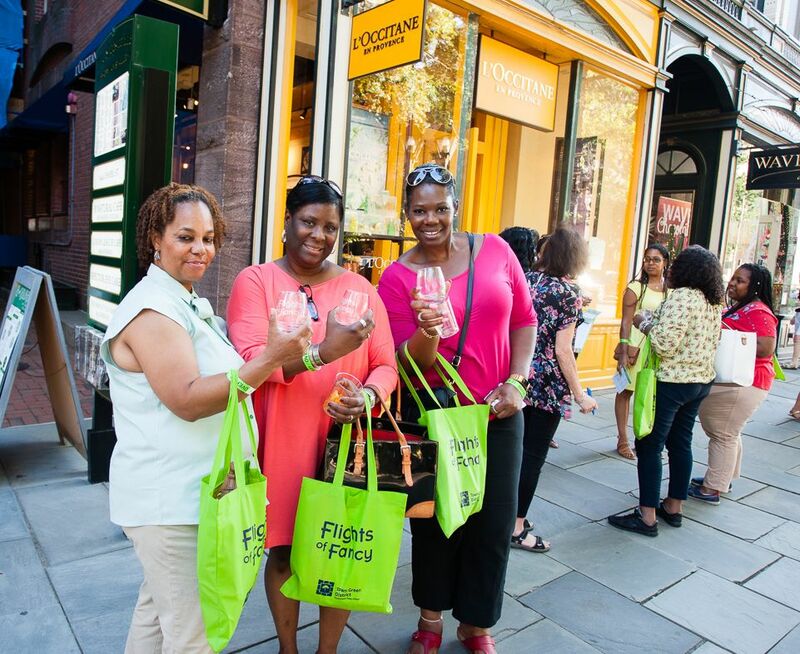 Twice a year, in January & July, we invite over 400 Connecticut fashionistas, wine enthusiasts and foodies to shop, sip & taste their way through Downtown's finest retail locations. 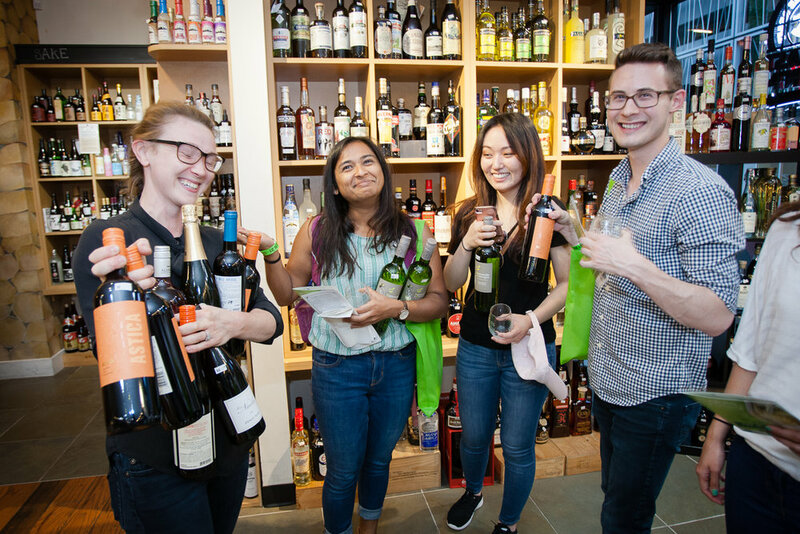 Guests enjoy 25 stops, souvenir wine glasses, stuffed event bags, deep discounts and promotions, raffle prizes, giveaways and more! Parking: Park free at the 150 York Garage with ticket validation at registration! 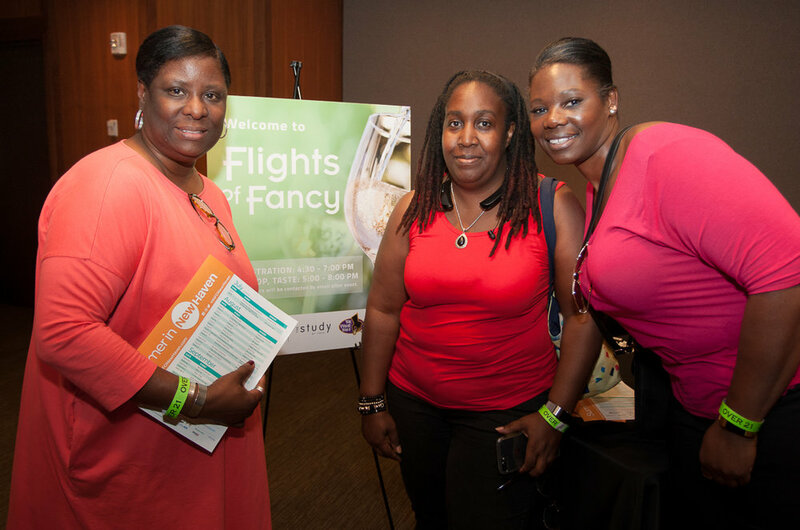 Purchase your discount Advance Tickets today!